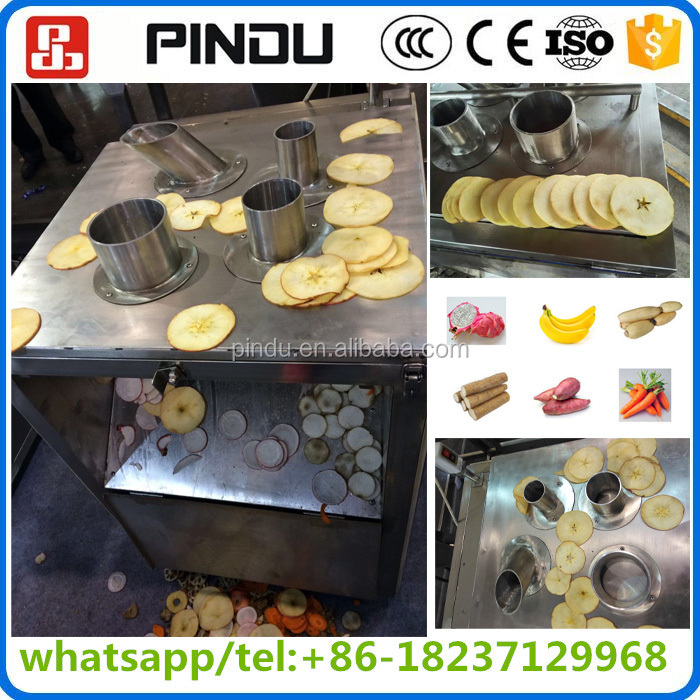 Buy stainless steel electric lotus root carrot onion rings slicer cutter machine/vegetable fruit slicing machine price - Jinan Joysun Machinery Co., Ltd. 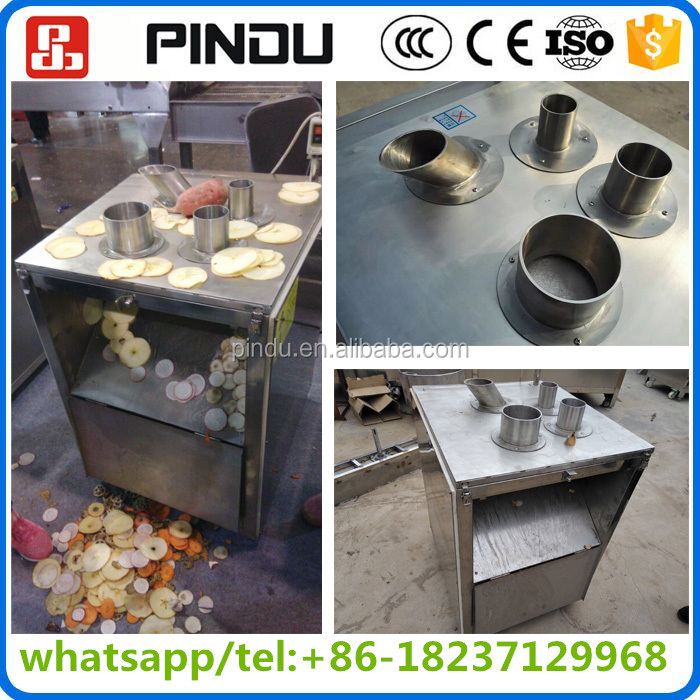 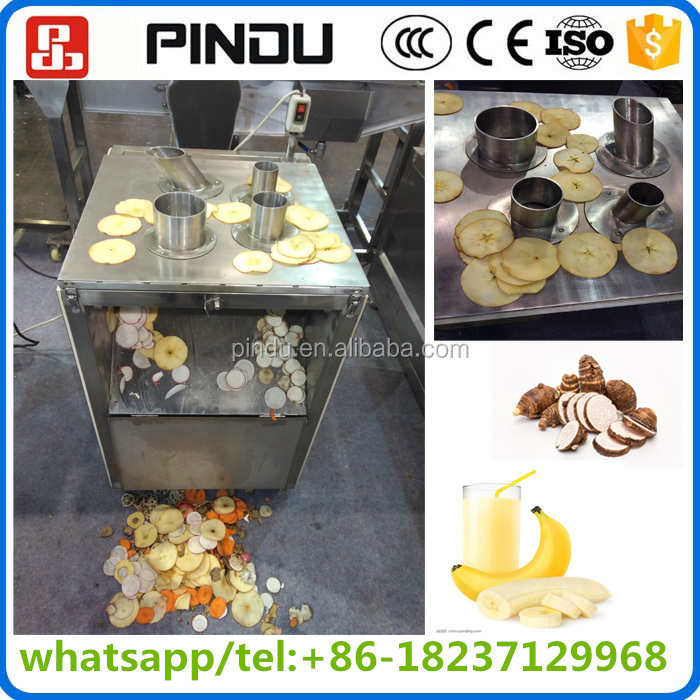 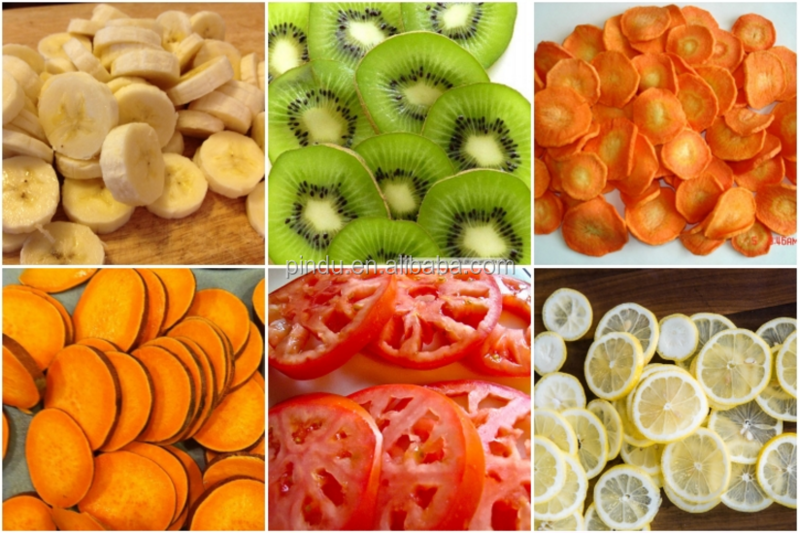 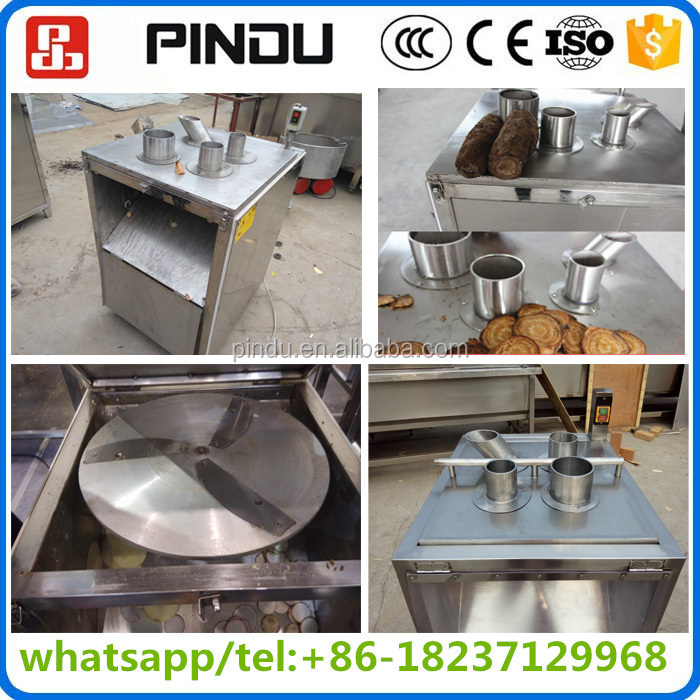 The machine can is mainly used to cut various fruits and root vegetables.Such as apple,pear,potato,carrot,radish,onion,banana,plantain,orange,lemon,kiwi fruits and lotus root etc. 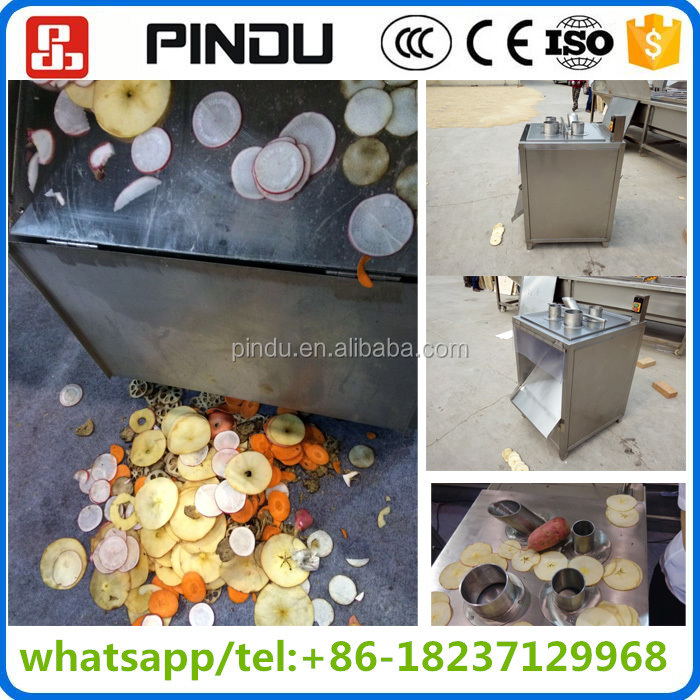 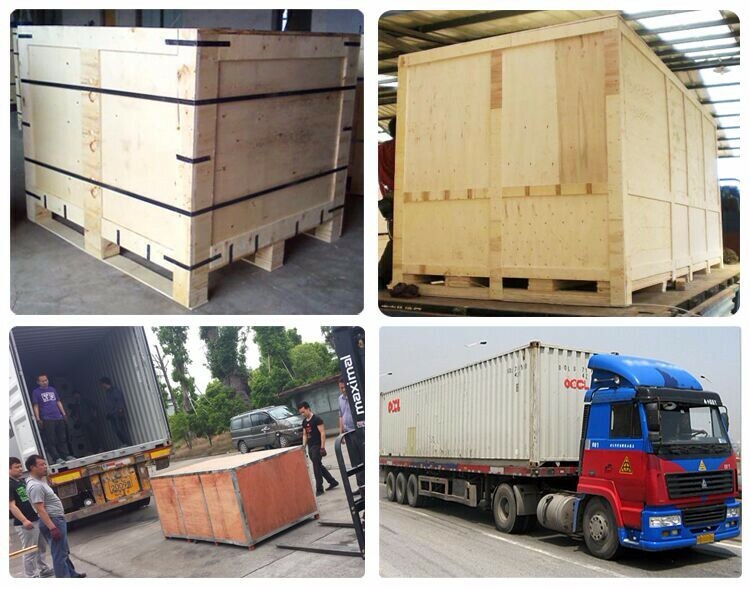 The slicer machine is made of food grade 304 stainelss steel.It is healthy.